This Baseball Factory Tournament is exclusive to the best Babe Ruth baseball players in the nation! Be one of 72 players to represent your state at this inaugural event! All-Star Players at All-Star Venues! 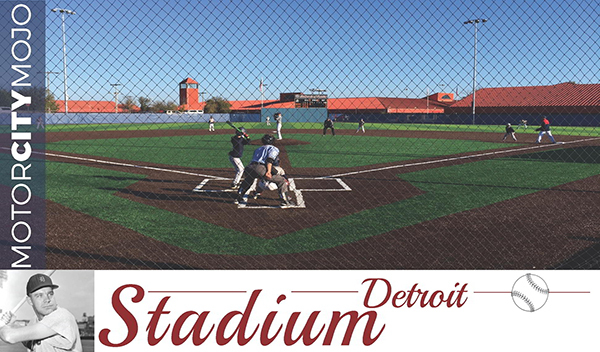 Ballparks of America features middle-school sized replicas of five classic major league ballparks – Boston, Detroit, Chicago, St. Louis and Brooklyn. It’s the only venue of its kind in the country! 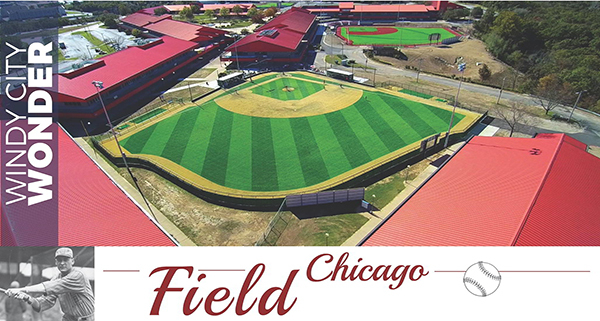 Each field is complete with all the elements that made the real ballparks unique – from the patterns of the grass to the outfield walls dimensions to the dirt cut-outs. There’s no other experience like it – which is why we selected it for the best Babe Ruth All-Stars in the nation to compete. At this exclusive three-day event, you’ll work with Baseball Factory’s world-class coaches, developing your game through workouts and tournament action! 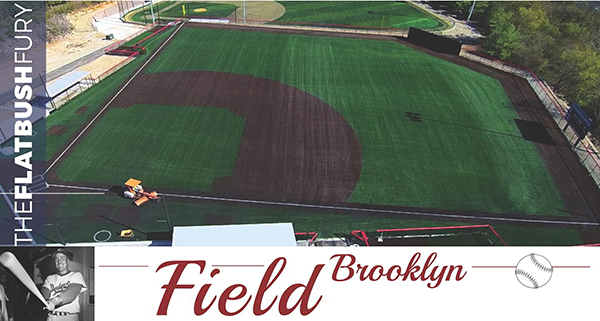 The Ultimate Youth Baseball Tournament takes place at the Ultimate Youth Complex! Experience the entire history of baseball in one location! 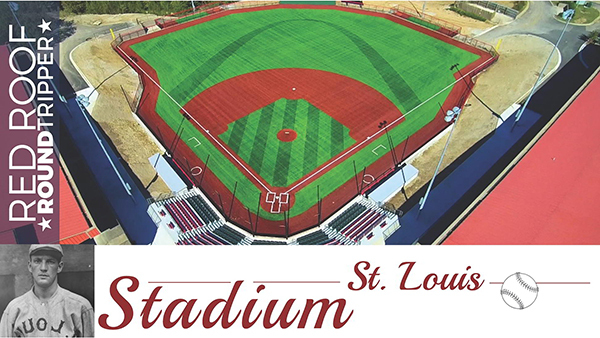 The Ballparks of America in Branson, MO is the only facility which features two-thirds scale replicas of five classic ballparks. Babe Ruth All-Stars will have the thrill of a lifetime playing at these legendary replicas! Learn more! Find out why Baseball Factory is the Official Player Development Partner of Babe Ruth Baseball! You’re an All-Star in your town. Now see how you stack up nationwide! Want to be part of the 2018 Babe Ruth National All-Star Classic?